Almond Fudge Brownies are another finger lickin’ good classic dessert made mainly with cocoa or chocolate, butter, sugar, and flour. We added almond to provide extra flavor and texture. 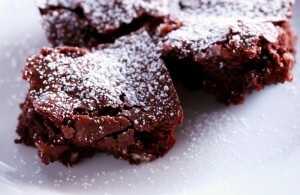 The following is any almond lover’s prime recipe for fudge brownies. Next What Are 5 Must-Haves for a Background Check?